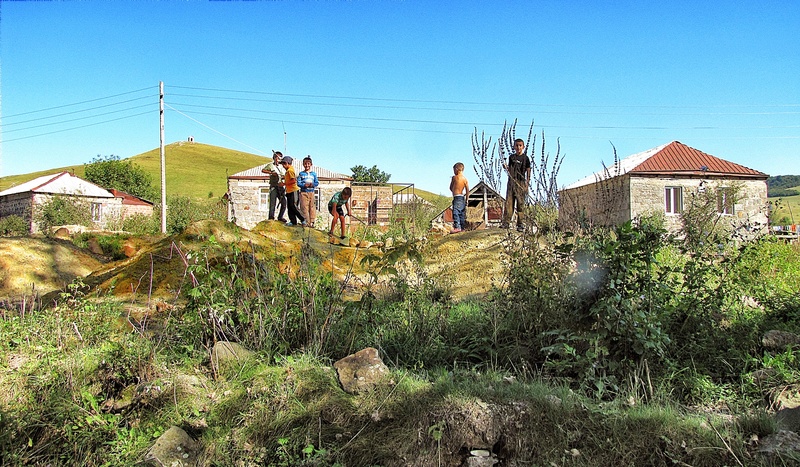 The AUA School of Public Health and the AUA Acopian Center for the Environment have partnered with two Armenian governmental ministries to develop an inventory of toxic waste sites in Armenia. 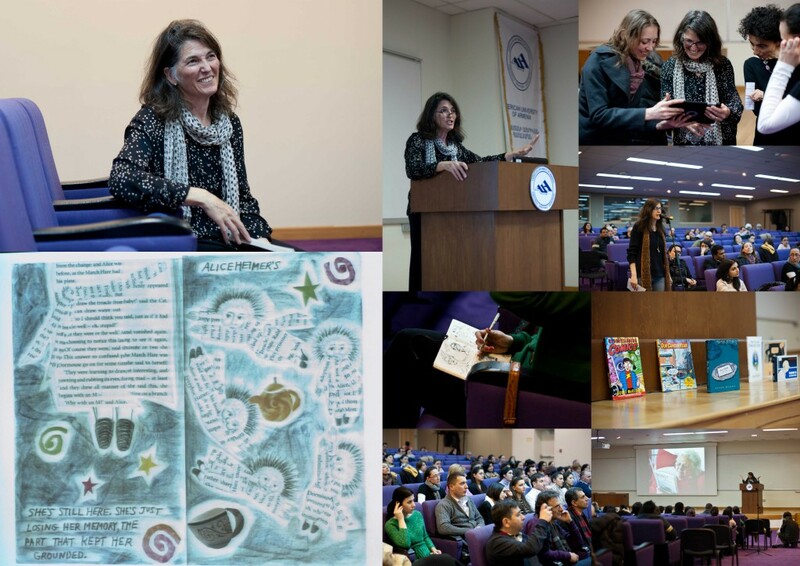 The American University of Armenia (AUA) hosted a seminar examining the impact of narrative medicine as it relates to Alzheimer’s disease on Thursday, February 21, 2013. The Associate Dean of AUA’s College of Health Sciences (CHS), Dr. Varduhi Petrosyan, was on Civilnet TV on January 5, discussing public health issues in a one-on-one interview on the online news channel’s Ditaket program. 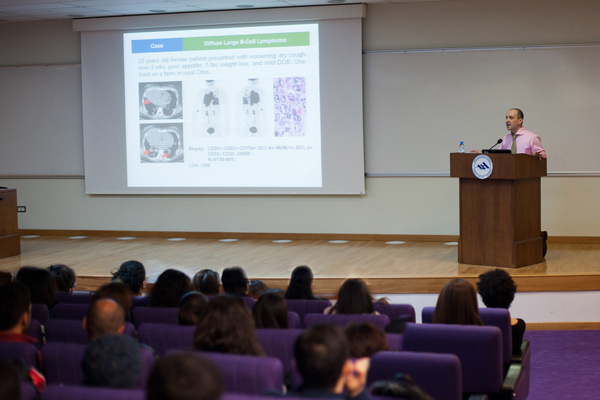 On November 27, the American University of Armenia’s hosted its latest monthly Public Health Seminar featuring a presentation on scientific breakthroughs in blood malignancies.